Yefry Ramirez picked up the victory Saturday against the Twins. He allowed two hits, one earned run, two walks, and struck out one through two innings Saturday. 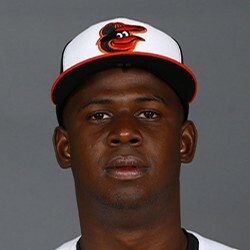 Ramirez is competing for a rotation spot this spring and posted a 5.92 ERA in 17 games with the Orioles last season.